Call a Security of Payments Lawyer to get help on any of your payment issues such as late payment and non-payment. The Act is designed to enforce and protect the rights of builders while providing construction services and supplying goods and materials to their clients. It also promotes a fair and methodical way for contractors to claim the work they had done and for clients to respond to the payment claims. Non-compliance to the Security of Payment Act may lead to adjudications that can very much affect both parties. From the beginning of a construction project up to its completion, it is important that both contractor and client does not just agree to work together but more so, agree to build and maintain a trusting relationship with the same goal and vision. However, there are also turns of events that could sour down the relationship between the contractor and the homeowner. One of it is not being able to pay the contractor fairly. Payment issues could lead to some serious disputes that can even escalate into a court trial. That is why the Security of Payment Act was legislated to avoid these payment disputes as well as to give a quick solution to debt recovery. Work is subject to a lot of risk, and many of the risks are outside of the businesses’ control such as time, weather, neighbours, etc. The building and construction industry is known to make up about 20% of all insolvencies. One-fifth is a lot since there may be about 100 different industries. The Security of Payment Act ensures that contractors and subcontractors get their rightful payment after rendering construction services. It enforces the contractor’s or subcontractor’s rights to progress payments and provides a fast debt recovery process. Security of Payment Act (or Building and Construction Industry Security of Payment Act 1999 (NSW)) is legislation in New South Wales (with similar legislation in other states and territories in Australia) that assist subcontractors and suppliers in the building and construction industry to receive progress payment from builders and/or principals. Many small subcontractors and suppliers do not get paid for their work. Because of these, they cannot survive financially. Furthermore, most of these subcontractors and suppliers are small, family-run businesses, financial problems affect not only their businesses or companies, but also their families. 1. The object of this Act is to ensure that any person who undertakes to carry out construction work (or who undertakes to supply related goods and services) under a construction contract is entitled to receive, and is able to recover, progress payments in relation to the carrying out of that work and the supplying of those goods and services. The first objective ensures the benefit of anyone who carries out construction work or supplies goods and materials to be rightfully given progress payments and recover debts. 2. The means by which this Act ensures that a person is entitled to receive a progress payment is by granting a statutory entitlement to such a payment regardless of whether the relevant construction contract makes provision for progress payments. The second objective enforces the legal right, or privilege, of the person carrying out construction work to progress payments, whether or not it was stated in the contract. (d) the payment of the progress payment so determined. The third objective enumerates certain procedures that validate a party’s application to recover debts or progress payments: (a) A payment claim must be issued; (b) A payment schedule must be presented; (c) The referral of a disputed claim to an adjudicator and; (d) The determined amount to be paid. (b) any other remedy that a claimant may have for recovering any such other entitlement. The fourth objective simply states that the Act does not limit other entitlements and remedies that shall be granted to the contractor or the person carrying out the construction work. Who benefits from the Security of Payment Act? The Security of Payment Act benefits businesses who carry out building and construction work. In particular, contractors, builders, and suppliers are the beneficiaries of the Security of Payments Act. What can the Security of Payment Act do for construction service providers? 1. Get paid for all the construction work or services that were carried out. 2. Enables them to challenge expenses or back charges. 4. Helps deal with allegations of defective work. What rights does this building and construction industry payments act enforce? 1. Your right to claim for work services and materials delivered. 2. Your right to enter a judgment in court if your claim is ignored. 3. Your right to have a disputed claim be determined fairly by a government-authorised adjudicator. 4. Your right to stop work without breaching a contract. Is the Security of Payment Act costly? NO. It is relatively cheap and efficient compared to the court system. The Security of Payment Act provides a quick and inexpensive process in recovering payment debts. The debt recovery process is not the usual trial that involves witnesses, court hearings, or cross examinations. Moreover, it does not even necessarily require an extensive involvement of lawyers. In just a matter of weeks, the party who applied for adjudication, or known as the claimant, can have a judgment for a progress payment. Who can you consult regarding payment disputes? A construction lawyer is obliged to protect the contractor’s payments. Construction lawyers, also known as Building Solicitors, are legal professionals who can be consulted for legal advice or with legal matters specifically concerns with building and construction. They offer a wide range of services to any person in need of assistance with building and construction projects. Their duties and responsibilities are more than just representing builders, contractors, subcontractors, and homeowners. They provide services from the moment a project begins, or the planning stage, until its completion. Certainly, building lawyers do not only need to ensure a legal and proper construction process of a building project. They also usually work with clients by providing them with legal services such as doing paperwork: writing contracts, letters, and other documents. They directly communicate with the clients by taking instructions from them and advising and discussing with them their legal matters particularly if it concerns their construction projects. Moreover, a building lawyer must also ensure his/her client that his/her rights are enforced especially when the client is a contractor who may always be subject to payment disputes. Some clients or homeowners do not pay their contractors until they are really obliged to. 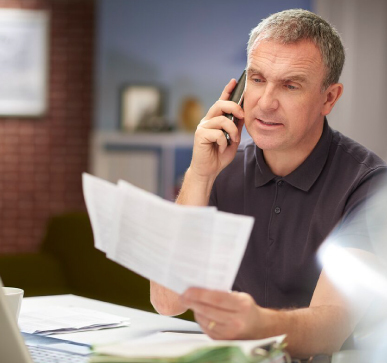 Of course there are clients who pay their contractors early or on time, but there are really some who tend to delay their contractor’s payment. Or worse, they do not pay them at all. So what good do short payment, late payment, and non-payment do? Absolutely none! That is why it is important for contractor clients to know why they MUST pay their contractors. Obviously, it is because their contractors are providing them with construction services needed for their building projects. Contractors are their building partners. A residential building would not be built according to their liking and satisfaction if it were not for the contractors and builders who invested time and money for the success of the construction project. It is just reasonable that they are given what they rightfully deserve. It is the contractor’s right to get paid. The Security of Payment Act ensures the rights of the contractors to be paid fairly. With the legislation of this Act, contractor clients are obliged to grant contractors their statutory payments or progress payments. If we are to think of it carefully, contractors who would not be able to pay their employees, subcontractors, and suppliers may go bankrupt. This bankruptcy may lead to project delays or even more expenses if the client decides to look for another contractor. The ongoing building project will be subject to be put on the rocks with these problems arising. In relation to the previous reason above, if contractors are not paid fairly and on time, it might result to having lesser contractors to hire. The fewer they are, the higher the prices may go for future construction projects. Clients may have a limited number of choices of construction service providers who are available to work for them and who can price building projects. The secret to a successful building project: A healthy and trusting relationship. Ensuring that your contractors will get paid helps build a gratifying relationship with them. Clients must not just build a relationship with their contractors in the beginning of the contract, but must always maintain it all throughout the project. From its commencement until its completion. Who knows? Clients might need the skills and services of that contractor again for another building project. Clients must keep in mind that their contractors are also human beings who have other responsibilities other than providing construction services. Contractors as well as their employees and subcontractors have bills to pay and necessities to buy for their daily lives. They should also be given a day or two to rest or time for their social lives and other hobbies and interests for a healthier balanced work and family life. Why is the Security of Payment Act important? 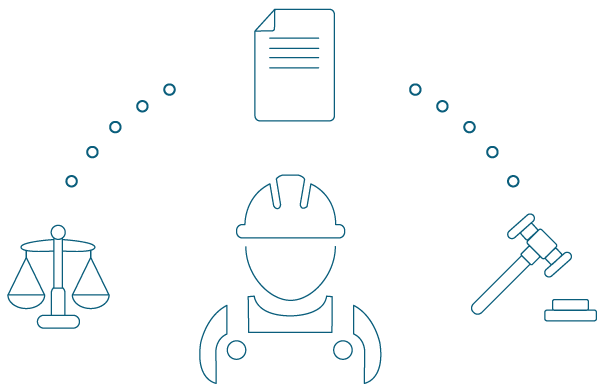 It gives contractors and subcontractors the right to defend themselves against unjustified late payments and non-payments. The Security of Payment Act has tight time frames, which a builder or principal should be aware of, to ensure they can properly respond to claims for payment and protect their own interests and cash flow. How can Contracts Specialist help you deal with payment disputes? Contracts Specialist is a specialist building and construction law firm based in Sydney. 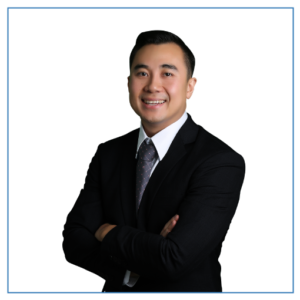 Its Principal lawyer is John Dela Cruz, former Master Builders Association Divisional president, with over 10 years of experience dealing with construction law. We regularly represent homeowners, developers, builders and contractors in residential, commercial, strata, and infrastructure matters. Contracts Specialist has vast knowledge and experience in construction contracts and disputes, including on the application of the Security of Payment Act. Because we have been doing this for a long time, we are able to assist clients quickly and provide specialist advice. We are knowledgeable in all aspects of construction law and compliance. Our Security of Payments lawyer will go over your files and advice you on the next steps you can take. 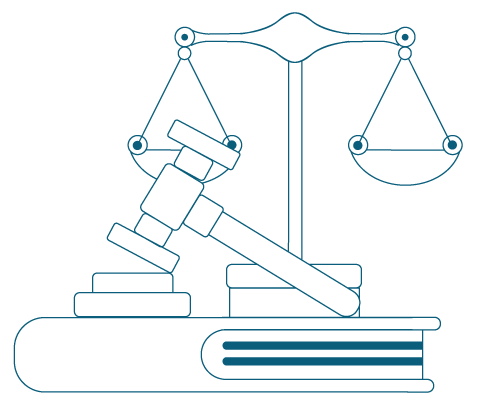 We can help you with progress payment schedule templates, and other matters that can help fast track finding the solution to your legal situation. We inform clients of our costs without any hidden charges. We are very transparent about fees and can even offer qualified clients a “no win, no fee” options. With Contracts Specialist, you can be assured that you will be in good hands.